The client need to roll out a corporate-wide quality and food safety initiative at one of its sites. There were not enough internal resources with the right skill-set to complete the work. 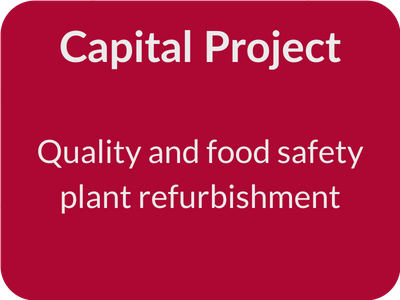 The quality and food safety initiative for this site was completed on time and on budget.